The most central aspect of the life of the Orthodox Church is seen in her weekly service of Eucharist. Eucharist, which means thanksgiving, is what the Christian life is all about, so it is natural that the center of the Church’s existence subsists in the celebration of thanksgiving. The Eucharist service in the Orthodox Church is called The Divine Liturgy, and its primary form is that liturgy that finds its origins in the adaptations made by St. John Chrysostom in the fourth century. Preparation of the offerings of bread and wine to be used in the Eucharistic celebration. The Great Ektania, a long prayer that sets the tone for the whole service. This litany consists of a dialogue between the deacon or priest and laity, concluding with a Trinitarian doxology. Paul Evdokimov. Orthodoxy: The Cosmos Transfigured, trans. Anthony P. Gythiel (Witchita: Eight Day Press, 2012), 276-277. Fr. Emmanuel Hatzidakis, The Heavenly Banquet: Understanding the Divine Liturgy, (Columbia: Orthodox Witness, 2008). 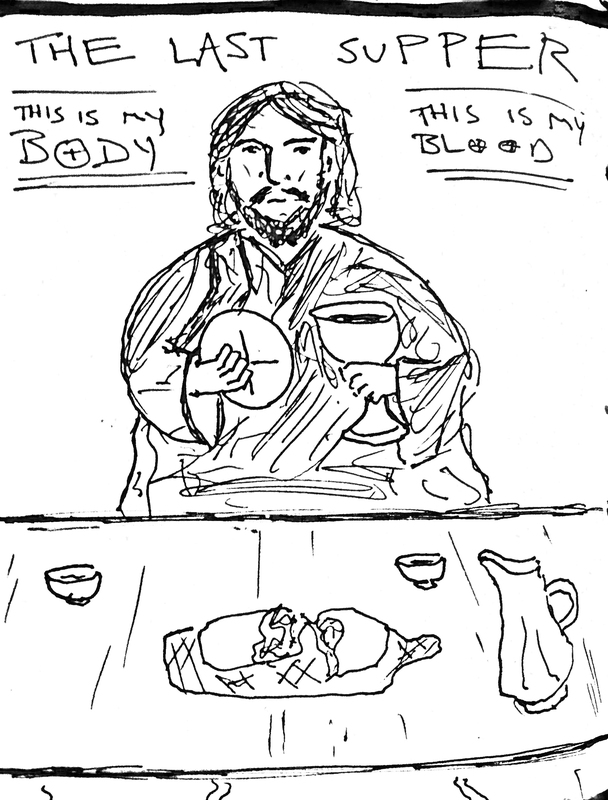 This entry was posted in Liturgical Services and tagged eucharist, liturgy, services by Jamey W. Bennett. Bookmark the permalink.